Some of the Friends of the Great Pyramid will go on a two-days field trip on Monday. 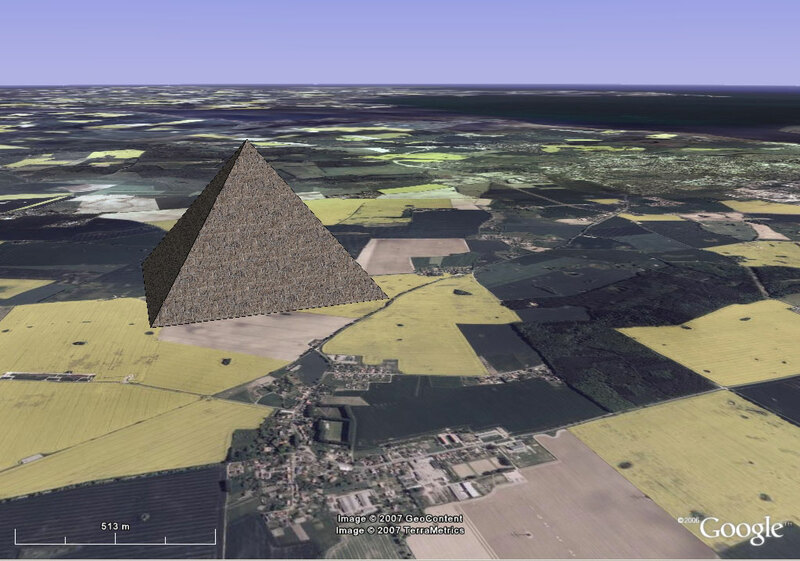 We will inspect a region our first analysis has identified as appropriate to and also in need of the Great Pyramid. Photos and report from the trip by mid-week.